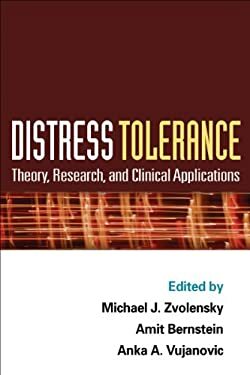 This state-of-the-art volume synthesizes the growing body of knowledge on the role of distress tolerance--the ability to withstand aversive internal states such as negative emotions and uncomfortable bodily sensations--in psychopathology. Prominent contributors describe how the construct has been conceptualized and measured and examine its links to a range of specific psychological disorders. Exemplary treatment approaches that target distress tolerance are reviewed. Featuring compelling clinical illustrations, the book highlights implications of the research for better understanding how mental health problems develop and how to assess and treat them effectively.